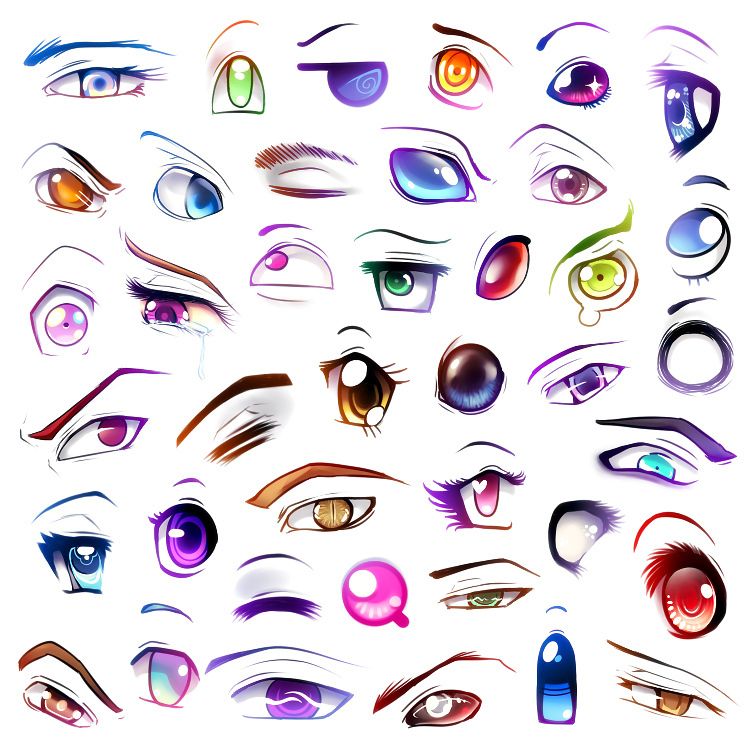 animê eyes. . HD Wallpaper and background images in the animê club tagged: anime eyes. This animê fan art might contain semente de girassol and sementes de girassol.